In March 2019, the preliminary environmental studies for Phase II of the Bohn Park Recovery Project were cleared, and construction will resume. The contractor has already begun mobilizing on the area, and clearing, grubbing, and grading is anticipated to begin the first week of April. Construction on the skatepark is tentatively scheduled to begin in late April 2019, following the completion of the preparatory groundwork. The preferred alternative (from community feedback), known as Option 3 and includes a half pipe was approved by the Board of Trustees at their March 18 meeting. See the latest skatepark design below. Phase II will remain closed to the public throughout the entire construction phase; however, the completed and currently open area of Bohn Park, known as Phase 1 (northern portion) will remain open. Enjoy! Join U.S. Congressman Joe Neguse, State Senator Steve Fenberg, and State Representative Jonathan Singer for a Legislative Reception and Q&A. The forum will be from 3:00 to 5:00 p.m. at Oskar Blues. Returning a lost pet to its owner is so easy when they are wearing their current Town of Lyons Dog License and an identification tag, and during the month of April, licensing your furry friends couldn't be cheaper! 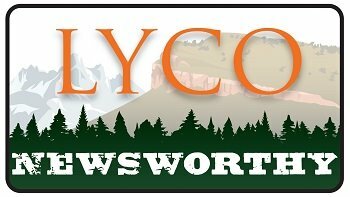 Throughout the month of April, the Town of Lyons will be offering discounts on dog licenses - just in time for the 2019-2020 season, as dog licenses are valid from May 1 to April 30 annually. Discount Dog Days, $10.00 each! To purchase dog license(s), stop by Lyons Town Hall during normal business hours: Monday through Friday, 8 a.m. to 4:30 p.m. Proof of your dog’s current rabies vaccination is required; if you're registering in-person at Town Hall, please bring an extra copy for the Town to keep. If you’re unable to come into Town Hall during normal business hours, visit www.townoflyons.com/dog to download the application, and submit the application along with proof of rabies vaccination and the necessary fees in the utility drop box in front of Town Hall. Your dog license fees help pay for dog cleanup stations and bags, and the Lyons Dog Park. P.S. 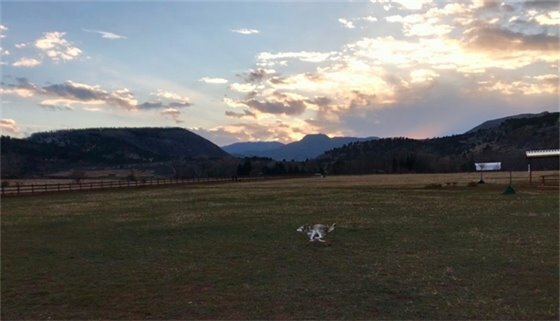 To all the dogs out here reading this, please remember your owners must be on a leash attached to you when wandering out and about in Lyons (unless you’re in the dog park)! The Colorado Department of Transportation is conducting a Planning and Environmental Linkages (PEL) study of the Colorado Highway 66 corridor, from McConnell Drive in Lyons to Weld County Road 19. The study team will identify the needs along CO 66 and develop a strategic, long-term vision for the corridor. PEL is an approach to transportation decision-making that considers environmental, community, and economic goals, and potential impacts early in the planning process to inform the subsequent project development, design, and construction phases. The public meetings will be an open house format where participants can stop by at any time to learn about the study’s current schedule, the corridor’s retained alternatives related to safety, mobility, and access, and provide feedback about those alternatives. Attendees will also be introduced to the Access Control Plan, which will make recommendations for future changes to the location and design of driveways and intersections. Throughout the month, LaVern M. Johnson and Bohn Park visitors may notice a few changes. On April 4, a welcome gatehouse will be installed near the entrance of LaVern M. Johnson Park. During events, weekends, and busy days, a staff member will occupy the gatehouse, who will welcome guests, answer questions, and assist with parking overflow. A welcome tent will also be installed in Bohn Park and staffed during weekends and high-volume days. Beginning in May, LaVern M. Johnson Park will also be supported by an additional park host. 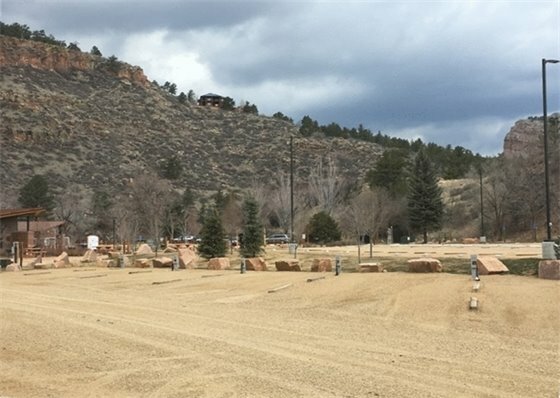 The upcoming park host site will be located on the northwest side of the RV camping area, supplementing the current park host, located on the northeast side of the RV lot. Over the next few weeks, contractors will be installing utilities at the new park host site. The Town would like to thank you for your patience and cooperation during the LaVern M. Johnson closure in March. The Town is also appreciative to the Parks and Public Works team, for the work accomplished. During the four-day closure, the team graded all camp sites, poured a concrete pad for the gatehouse, installed new gates and signs, and began trail work (ongoing). 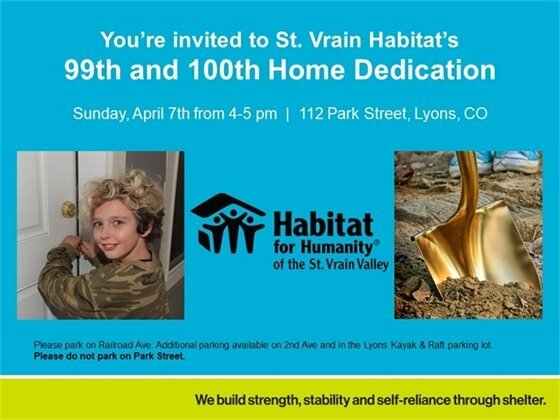 Sunday, April 7 | 4 to 5 p.m. | 112 Park St.
Habitat for Humanity of the St. Vrain Valley invites the community to celebrate their 99th and 100th Home Dedication. The event will take place on Sunday, April 7, from 4 to 5 p.m., at the site of the homes, 112 Park Street. Please do not park on Park Street for this event; attendees are welcome to park along Railroad Avenue, 2nd Avenue, or the Black Bear Hole lot instead. ...the Town of Lyons has an electronic utility bill portal and online payment system? YES! 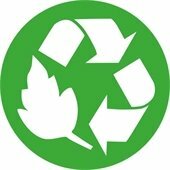 You can help reduce material costs, staff time, and environmental impacts by signing up for online billing. It’s secure, safe and convenient.